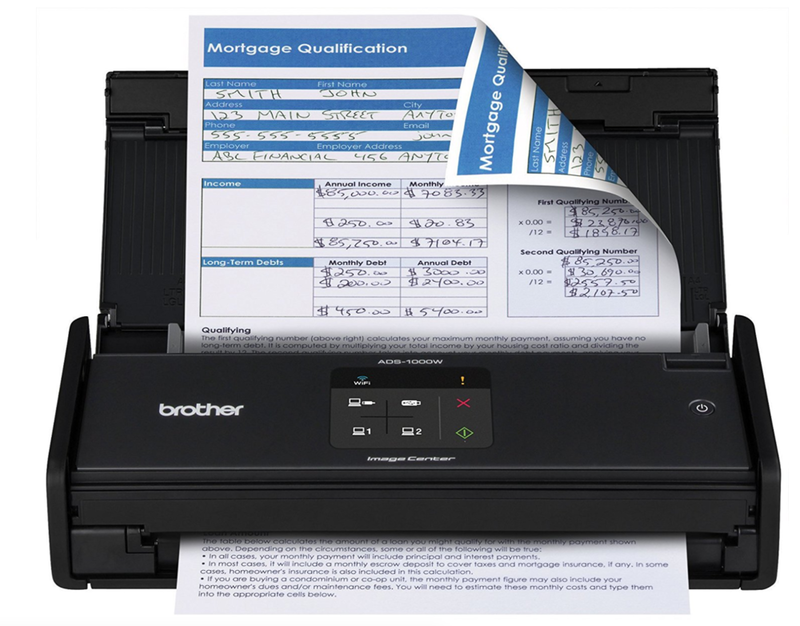 $100 OFF Brother ADS-2700W Wireless High-Speed Desktop Document Scanner. 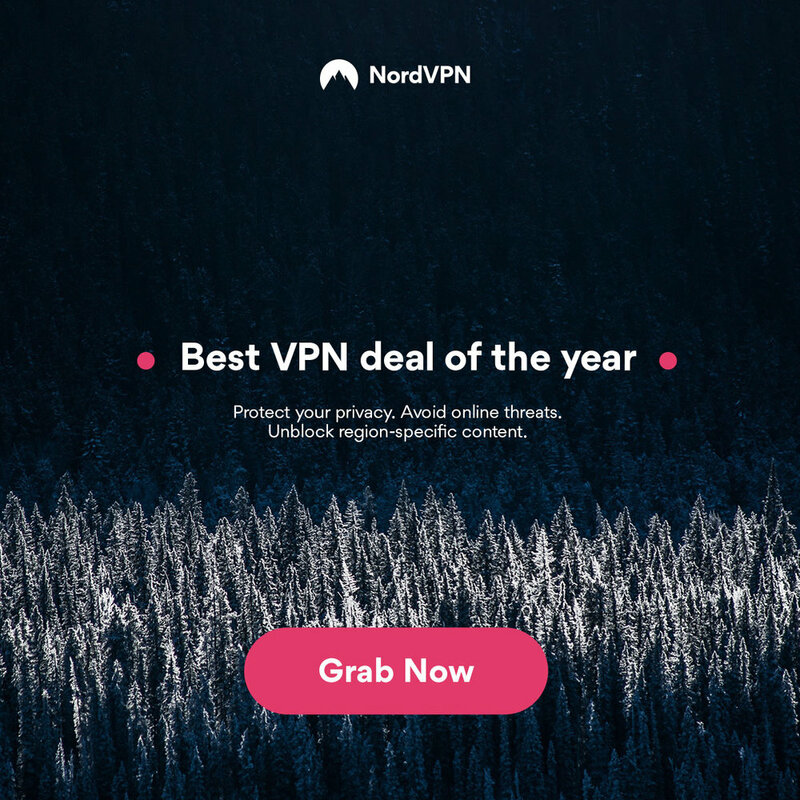 BIG 61% OFF! Brother P-touch PTD400AD Label Maker. $178 OFF HP ScanJet Pro 3000 s3 Sheet-feed OCR Scanner. DEAL of the DAY ! 79% OFF GBC 102567 Fusion 3000L A3 Laminator. 47% OFF Rexel Auto Feed 60X 60 Sheet Cross Cut Shredder. 33% OFF HP Printer Paper Premium32. 44% OFF Exponent World Printer Organiser. 57% OFF Pentel Arts GraphGear 1000 Premium Gift Set. $70 OFF Canon PIXMA TS9120 Wireless Inkjet All-In-One Printer Scanner Copier. 66% OFF Rapesco ECO HD-100 Heavy Duty Stapler. 30% OFF TruBind TB-S20 Spiral Coil Binding Machine. May the Force be with YOU !!! 29% OFF 2018 Moleskine Star Wars Limited Edition Stormtrooper Large Daily Diary. BIG SAVING! 76% OFF DYMO LW Mailing Address Labels for LabelWriter Label Printers. 33% OFF U Brands Magnetic Dry Erase Board Eraser. £112 OFF Brother QL810W Professional Wireless Label Printer. 55% OFF Brother QL-800 Professional Label Printer. $26 OFF Brother ADS1000W Compact Color Desktop Scanner with Duplex and Wireless. 14% OFF Scotch Thermal Laminator.